Some risks are worth taking, some are not so smart. Authors aren’t typically in the same celebrity category as Miley Cyrus or Britney Spears. But just as these young artists turned off many product purchasing fans with crazy antics, so can an author’s choices affect book sales. Taking a risk is one thing, taking an in-your-face attitude is not wise. But unless you fall off the cliff of common sense, some risks can bring happy results. Authors take risks when they try a new style. I did this with my nonfiction book, First Hired, Last Fired — How to Become Irreplaceable in Any Job Market. I patterned short stories in each chapter, using strong fictional elements to demonstrate my hypothesis. It wasn’t something I’d seen done in exactly that way before, but I decided to take the risk. So far, it’s working well. Many WordServe authors have taken their own style risks suited to particular genres. Reading their books infused me with courage when I battled fear. It’s a risk when authors write about difficult subjects. 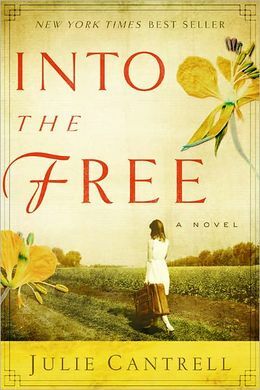 Our own Julie Perkins Cantrell did this in her amazing novel, Into the Free. Why is it an award-winning best seller? Because it hits the heart with readers. Even if they don’t relate to the circumstances in the story line, they can relate to the gut-wrenching feelings Millie experiences. I expect much of the same in the sequel, When Mountains Move. Authors risk when they get out of bed at 4:00 a.m., versus sleeping until 7:00. Who wouldn’t prefer a few extra Zz’s, but trusting the rewards will outweigh the sacrifice keeps dreams alive. Investing time and energy in the elements that make up your writing business is a risk. After all, you can’t recycle either one. But every web page, blog post, article, social media blast, and book proposal are like laying pieces down in a jigsaw puzzle. Not until you’ve placed a string together, does the picture of your writing career finally start to look appealing. The key is not to give up before the last piece is in place. But I would be remiss if I didn’t mention some risky moves that don’t typically work for authors. Avoiding education and research, in hopes you’ll get lucky, and success will come with little effort on your part. Assuming you know how your writing comes across without getting feedback from unbiased sources. Joining negative media frenzies on social media when they involve putting others down for political views, personal choices, or religious beliefs. Reacting to professional guidance with an unteachable spirit. Giving up on writing, and spending the rest of your life wondering, what if . . . There are many risky writing moves, but envisioning worst case and best case scenarios can help you decide which ones are worth taking. Most are reasonable, and even if you don’t get the outcome you hope for, be willing to brush yourself off and dream again. After all, if you risk and fail, are you any worse off than you are now? 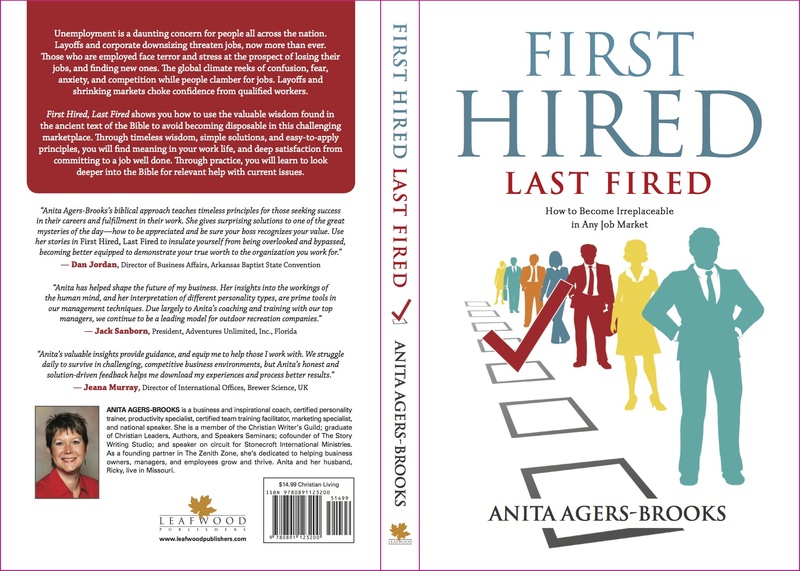 This entry was posted in Social Media, Writing and tagged anita brooks, britney spears risk, First Hired, Into the Free, Julie Cantrell, Last Fired, miley cyrus risk, risky writing moves by Anita Agers-Brooks. Bookmark the permalink. Loved your reminders about what risks NOT to take. Spot on, Anita! Here’s a good quote on that topic: “Take chances, make mistakes, get messy!” (Ms. Frizzle, The Magic School Bus). Good post, Anita! Thanks for the reminder.